Description: The 1st Froggy of Chaos! Awww… how cute! 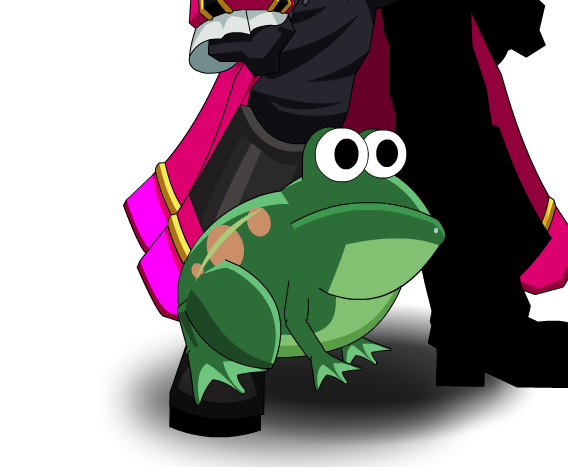 Note: Also see 10th Anniversary Frogcherion. Thanks to Coyote and Tendou no Mazo.